Earlier this year I worked with The Liverpool Players and storyteller Madelaine Smart to create music for their live performance of The Little Mermaid – you can read a bit more about it in my 2016 roundup. We had several great performances at the Being Human Festival launch (for which the show was originally commissioned) at Senate House, London and at The Walker Gallery, Liverpool, but it looks like there will be more in 2017 as well. The past week or so, we’ve put together an audiobook version of the performance that’s perfect for kids and parents looking to get lost in the fantastical world of Hans Christian Anderson’s mermaids. We’ve been truer to the original than the Disney version, and there’s something to be said for this adaptation’s messages of selflessness and the pitfalls of being swept up in a wishful fairytale ending. 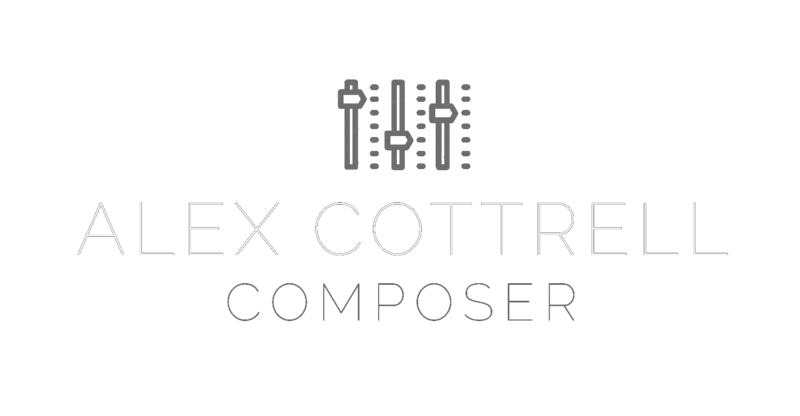 It was great fun writing music to this as the tale treads the lines of innocence, hope and fear very neatly, and I got a bit lost myself in how magical we wanted it to be for our younger audience members – not least in part to Madelaine’s enchanting solo performance. 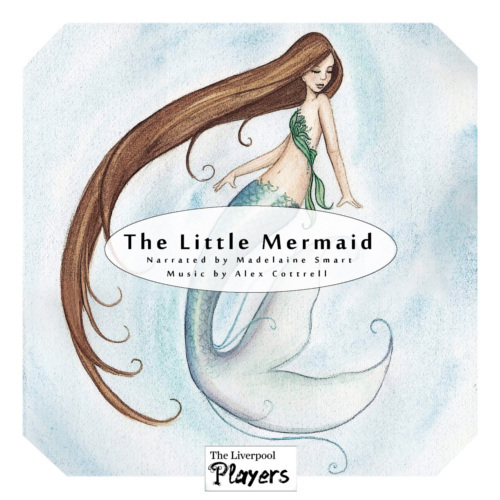 It’s a totally free audiobook brought to you from the national festival of the humanities – Being Human – and The Liverpool Players, so if you’ve got some little’uns who might enjoy a mermaid tale over the holiday season then give it a listen.